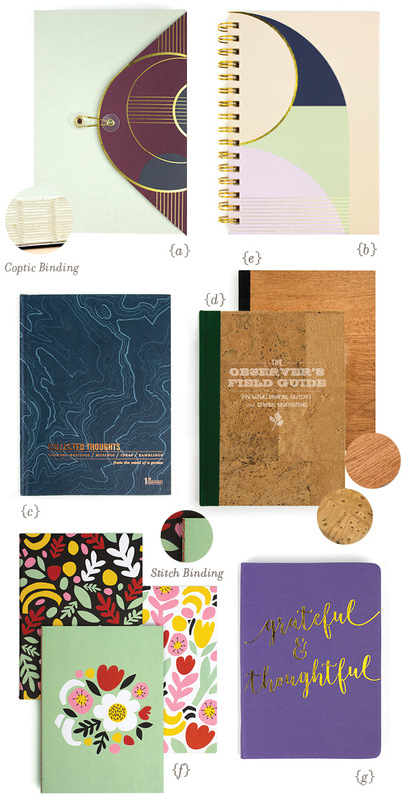 A small sampling of our design expertise and excellence in manufacturing fine paper and lifestyle goods. We do it all. Our award-winning creative team comes from a variety of backgrounds, giving us the ability to create original artwork, concept new products and develop functional and beautiful packaging solutions that are sure to meet any of your needs. We never settle for ordinary and you shouldn’t either. Everything we make is crafted with care and we always sweat the small stuff. We promise to always deliver thoughtfully designed products that leave an impression. Elūm is the gold standard in letterpress printing. 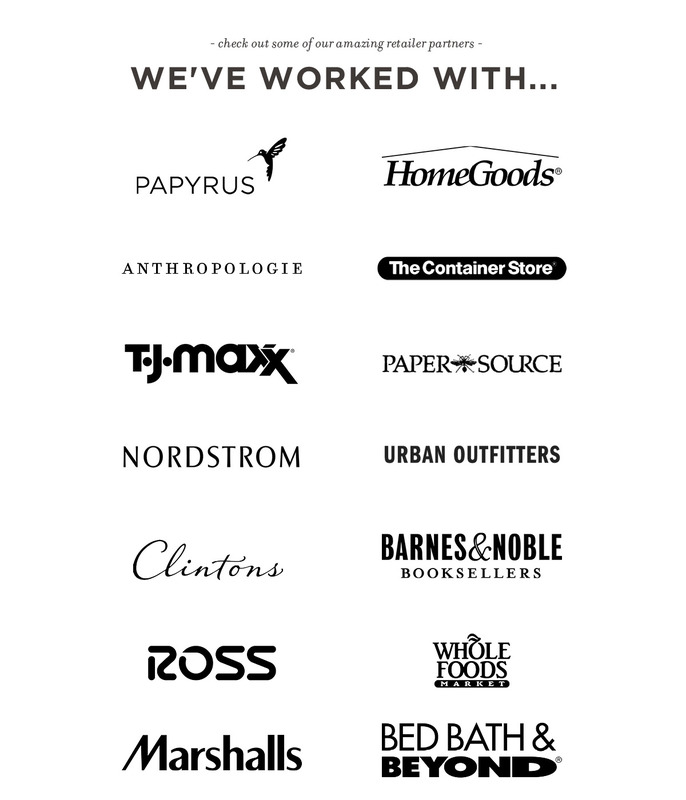 We’re proud to be one of the largest letterpress print shops in the USA. 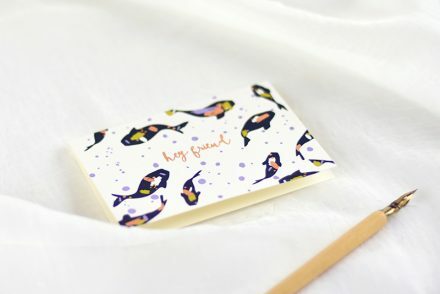 We use the finest print-making paper, mix custom inks, edge-paint by hand and add a finishing touch with shimmering hot foil-stamping. We wake up every morning excited to run our fingers over a batch of 100% cotton rag paper fresh off the press. Our pressmen have over 90 years of combined experience and have printed over a million letterpress cards. We have sky-is-the-limit manufacturing capabilities. If you can dream it, we can make it. We have meticulously chosen our overseas partners to ensure you get high quality materials at the best possible prices. We foster strong relationships and open lines of communication between our team and our vendors. If for any reason our current partners are unable to meet your needs, we are capable of sourcing factories that can deliver exactly what you’re looking for. Elūm was founded on high quality letterpress printing and we still stay true to our roots today. 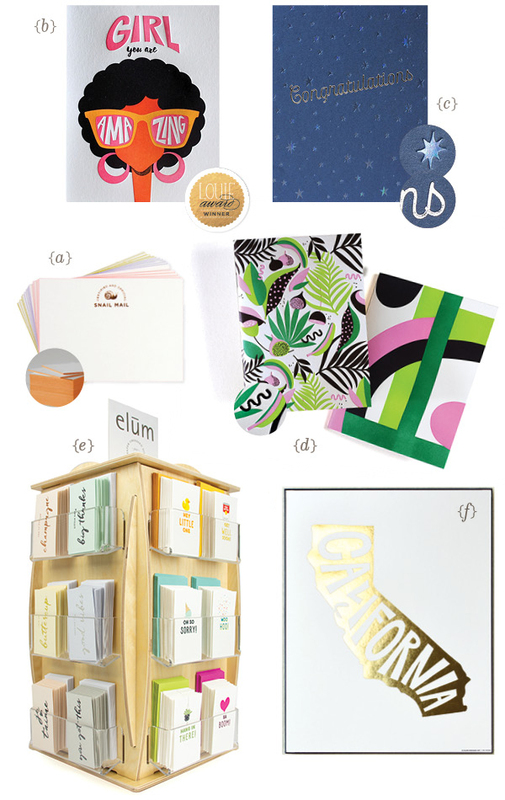 Our award winning letterpress products are custom designed and expertly hand-crafted on vintage letterpress machines at Elūm in San Diego, California. 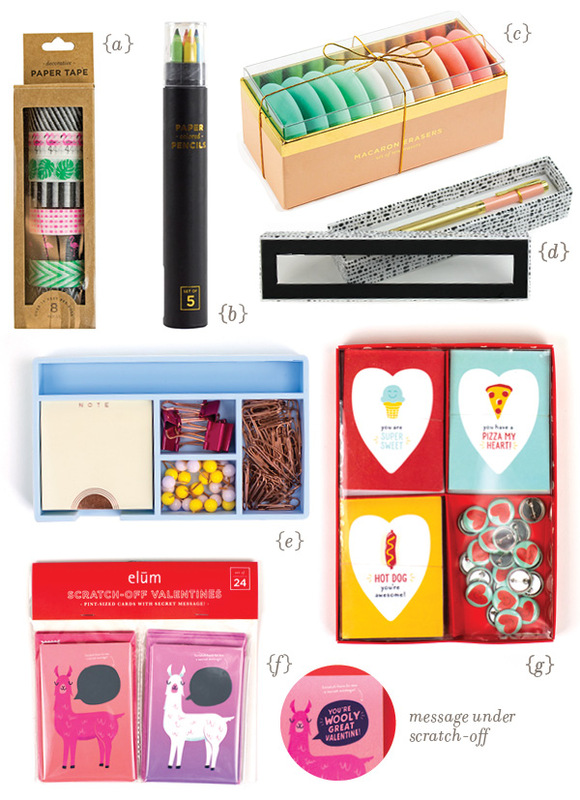 Extraordinary gifts deserve extraordinary gift wrap. Our wrap is printed on high quality paper with a wide variety of stock and special finishes. 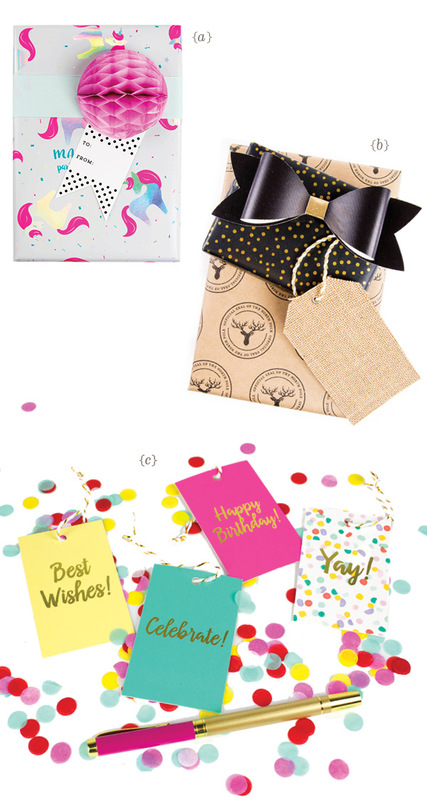 Here at Elūm, we pride ourselves on creating unique, custom wrapping paper designs for any and every occasion. 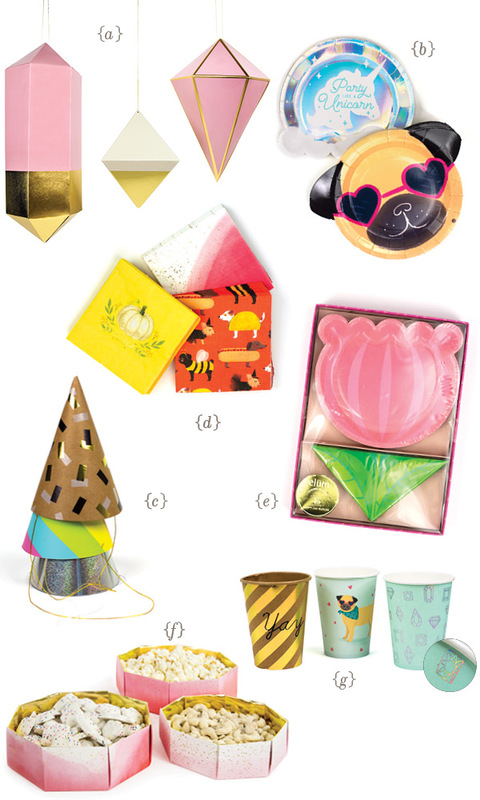 For all your wrapping paper needs, we’ve got you covered, literally. Available in unique shapes and sizes with a wide variety of special finishes and custom designs, Elūm nesting boxes are a cut above most other gift and office storage boxes. 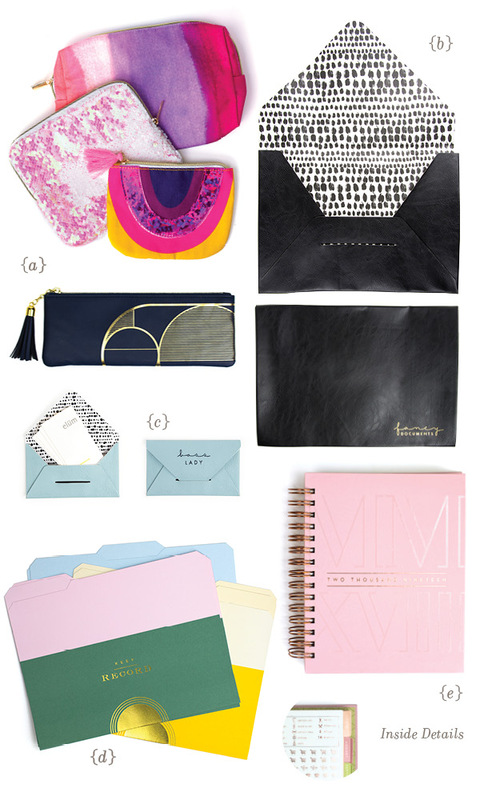 Great for the holidays, as an accompaniment to a desk collection or simply for everyday gifting. 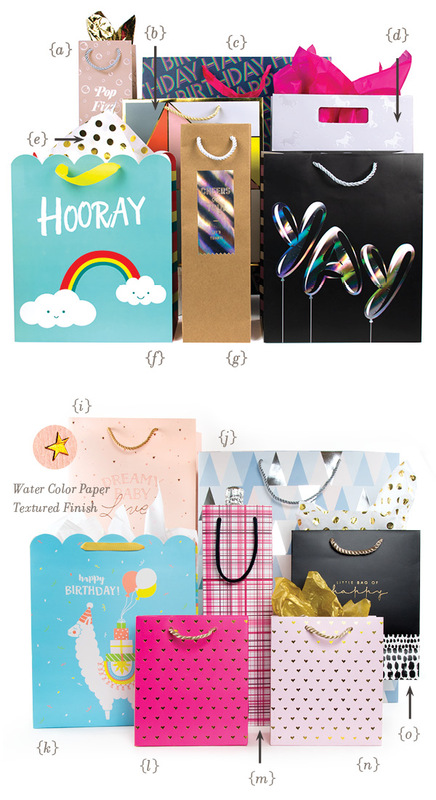 Our gift bags are designed with style in mind. From thick uncoated paper that creates a high end look and feel, to cost effective options that can be beautifully accompanied by our decorative tissue papers. Every detail of our gift bags is thoughtfully considered. 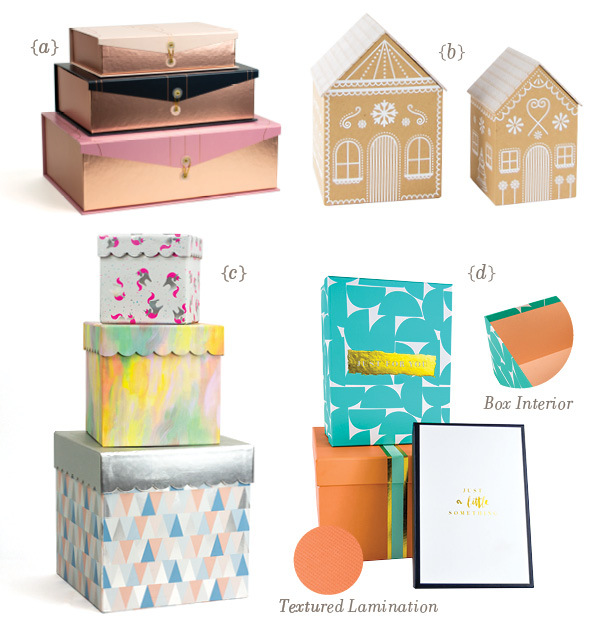 We love adding a unique finishing touch, from die cut edges to specialty handles and finishes like holographic, gold or silver foil, glitter, flocking, tip-ons and tags. Whatever you’re looking for we are happy to help you curate it. Here at Elūm we’re always ready to party. 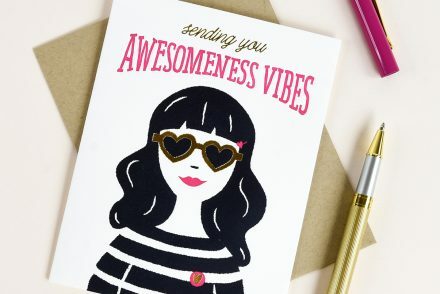 We have partnered with amazing overseas vendors that allow us to exceed standard party product quality and create custom designed collections that feature vibrant colorful printing, shining special finishes, die cutting and much more! 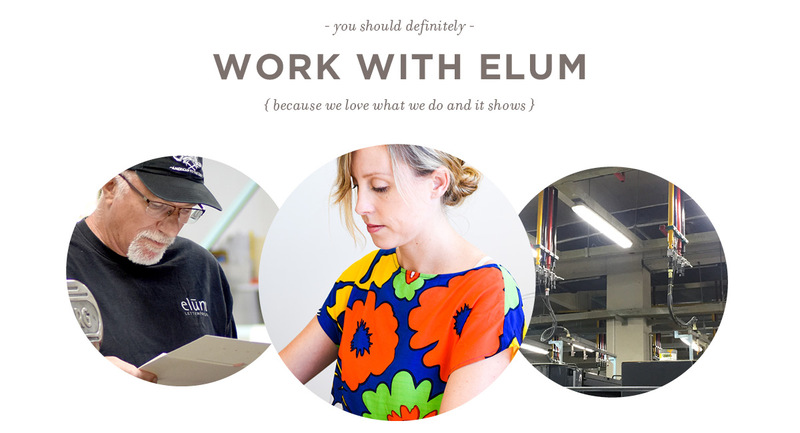 Elūm excels at the design and manufacturing of custom desk and stationery products. Our capabilities cover the entire spectrum of office goods, from journals, notepads and notecards to paper clips, pencils, pens and washi tape. 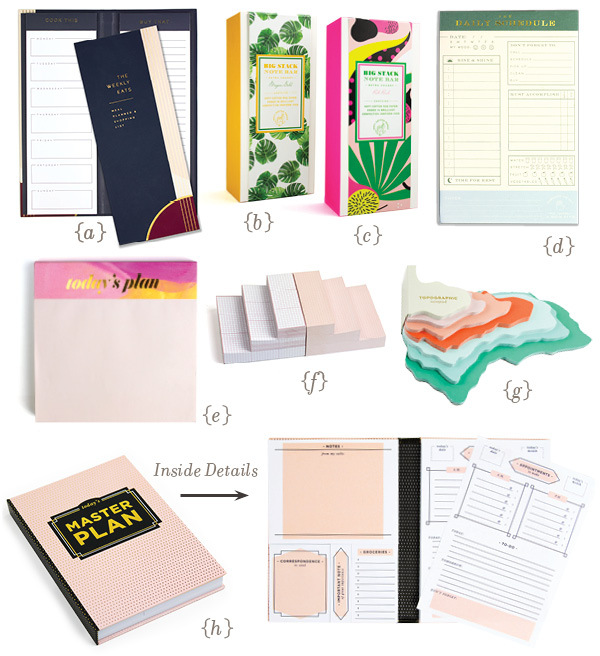 We’ve designed full stationery and desk collections for clients like Papyrus and HomeGoods and stand alone products perfectly tailored to seasonal merchandising for stores such as Anthropologie and Paper Source. Available in custom or standard sizes. Large oversized sketchbooks to portable pocket sized notebooks, perfect for traveling. 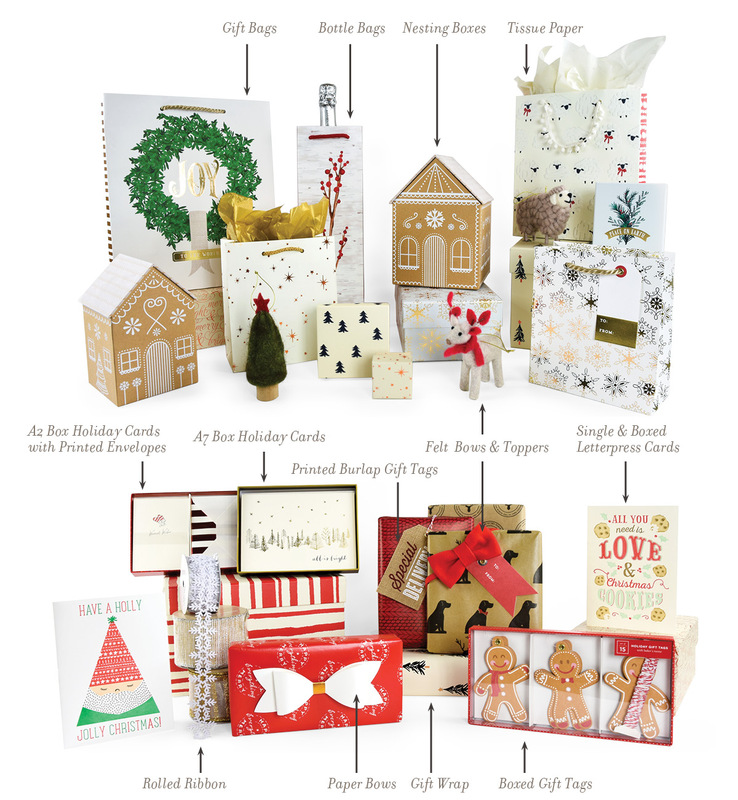 We know holiday is the most important season to many retailers, which is why we spend a ton of time each year researching future trends as well as seasonal classics. We are always willing to create new and innovative piece types to set you apart from other retailers or design custom collections that fit your specific seasonal motifs, all while delivering the same amazing quality for each of our products that you’ve come to expect from Elūm. We love collaborating! 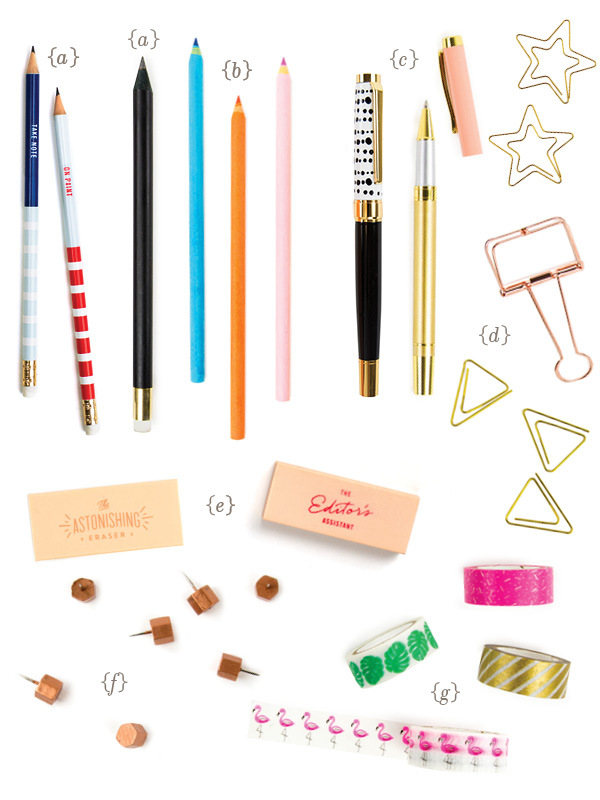 We want to work with you to make all of your stationery product dreams come true. Contact us to learn more about working together, request product samples, see our current open stock items or with general inquiries. 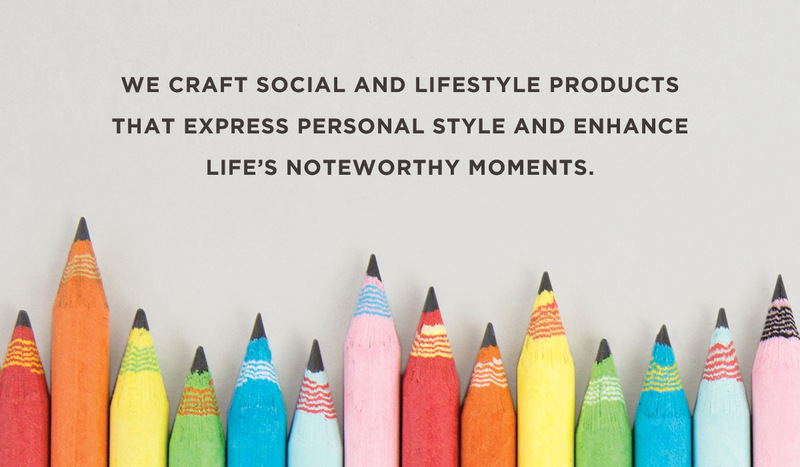 Keep up with all our #noteworthymoments on social media. See our latest product lines and collaboration and get exclusive behind the scenes sneak previews of new designs from the Elūm team and upcoming projects.